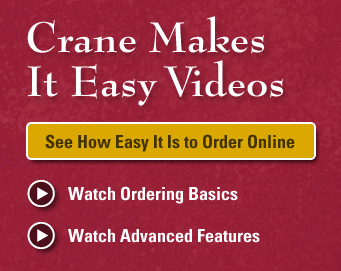 Crane is committed to providing products that consistently meet high quality and performance standards. For 20 years, practitioners have trusted us to provide their patients with only the best available. The Traditional Medicines Congress has proposed a regulatory model for traditional medicines. Visit www.traditionalmedicinescongress.com to learn more, or download the Draft Regulatory Guidelines PDF. Learn how to use our Custom Pharmacy: View our Demonstration Videos or an Instructional Slideshow . The world-renowned author and practitioner of Chinese medicine answers your questions in our Forum.